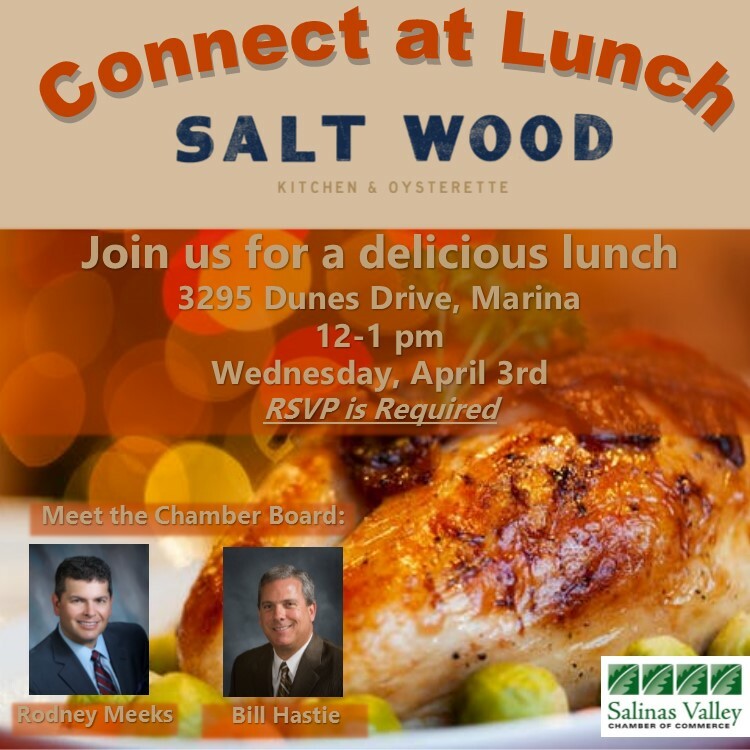 Come join us and meet the Chamber's Board members, have lunch, and make new connections. Guests have a choice between a chicken entree or a vegetarian entree for lunch. This event is closed. We are not taking anymore registrations.